You may have noticed that ACCT recently changed the look of its website and marketing with some fun illustrations. 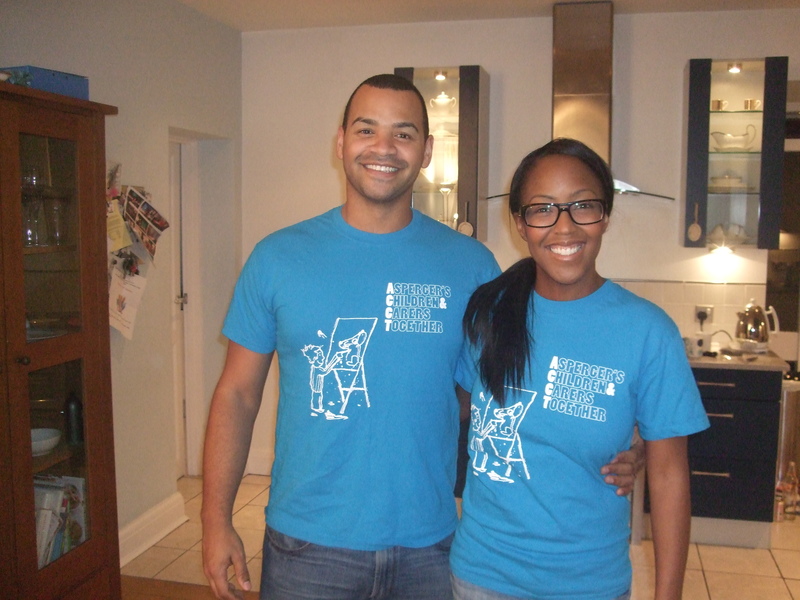 We’ve also designed and printed some t-shirts, as modelled here by TV presenters Angellica Bell and Michael Underwood (who posed for us just after their secret wedding!). 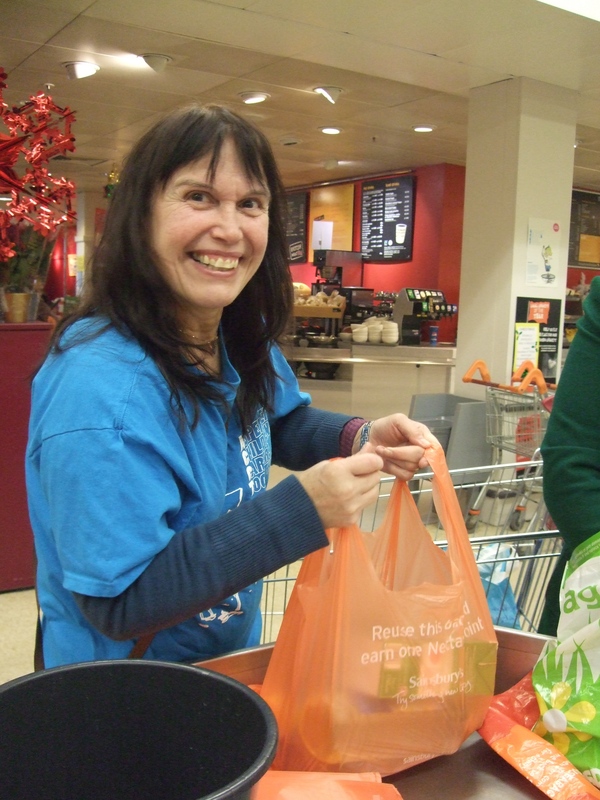 A big thanks to all the volunteers who helped us with bag packing just before Christmas at Sainsburys Archer Road. Volunteers, including Dr Val Harpin (pictured here), did a great job over 3 days of festive fundraising.